Home / Turbo Diesel Garage daily drivers and drifters / Diesel performance and diesel tuning / Camber, caster, toe what? When the wheels pointed towards the desired direction and even in the desired angle, we measured up the lock angle and got 63 degrees, this should be enough, we we’re aiming for 70 degrees but there is simply not enough room. We can also announce that the car weighs 1466kg with Teemu in the drivers seat, a full tank of diesel and doors open? The only thing missing from the equation is the NO bottle. The cars battery, which have been giving us some trouble last season has also been changed, BIG THANKS TO AKKU-TEHO MARINE FOR THE BATTERY! 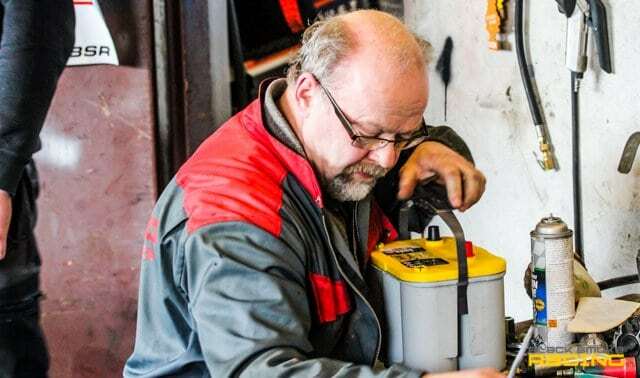 If you reside in Kokkola or nearby and should ever be in need for anything to your boat, like a battery or a new four-stroke honda outboard motor and anything between. 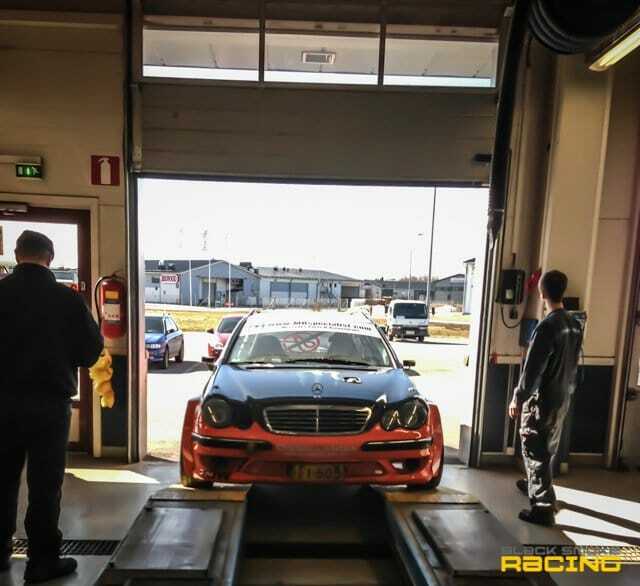 As you also might have seen the car has also seen a dyno for the first time the testing was not that good and we got 500hp at 3,9 bar boost and 700Nm at 2 bar boost. We could not get the torque at the proper boost. The main issue is the turbo, we will have to replace it to get better readings. Check out the poor video from our dynoday. Check out the video on our youtube channel and stay tuned, a lot going on right now! If You haven’t checked out our webshop already, go make your pre-order! W123 oli mahtava mutta on tää vähintään yhtä hieno vehje ku se. Suu auki kattelin ku ajoin autohuollon pihalta lauantaina ja tämän näin siinä. Todella hienon auton ootte tehny!!! Voiko tätä nähdä suomessa tositoimissa?